If a biographer is to do his subject justice, he must avoid two extremes—wrapping it in nostalgic sentimentality and boring his readers with an arid catalogue of facts. Most of you know me well enough to realise that I am drawn towards the latter Charybdis rather than the former Scylla, and so you must forgive me if I overstep the mark in the other direction. I must also crave pardon for briefly reciting my subject’s history, most of which is probably familiar from various handbooks and companions. Frances Ridley was the sixth and youngest child of William Henry Havergal, a native of Chipping Wycombe, Buckinghamshire, by his first marriage to Jane Head from East Grinstead. His previous offspring had arrived in this order — Jane Miriam, Henry East, Maria Vernon Graham, Ellen Prestige, and Francis Tebbs. After twenty years of the toilsome but happy union, Frances arrived at Ashley Rectory in Worcestershire on 14 December 1836. Her second name was taken from her godfather, the Rev. William H. Ridley, later her devoted friend, and she was christened by John Cawood of Bewdley on 25 January 1837. At six she was taken to Worcester on her father’s appointment as rector of St. Nicholas. At seven she began writing, and later contributed to Good Words and similar periodicals. She was never robust, and her early years were clouded by depression, deepened at 11 by the loss of her mother. She was, however, fortunate in finding a sympathetic stepmother in the former Caroline Cooke. At 15 she accompanied her father to Germany, where she studied French, German, Italian, Greek, Latin, and Hebrew. At 16 she returned, and added music to her accomplishments. At 21 she revisited Germany, lodging with a pastor at Düsseldorf. 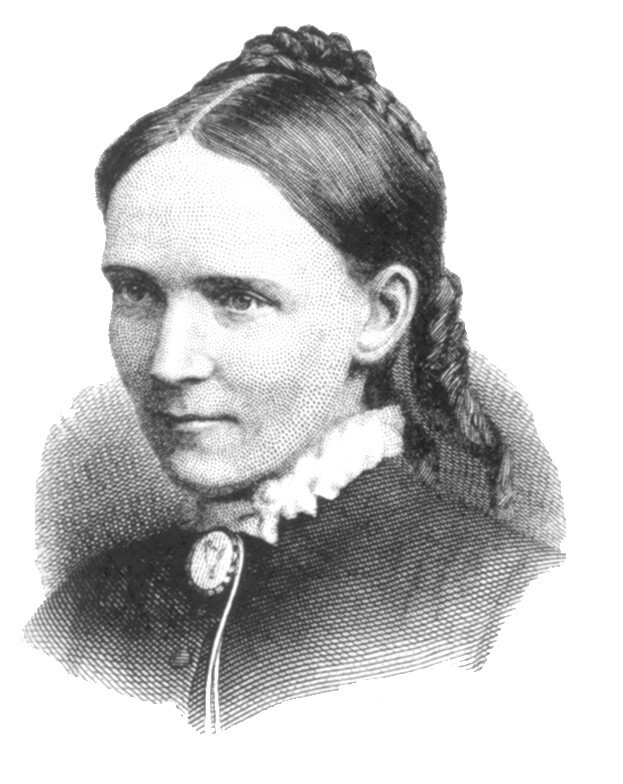 One day in January 1858 she came into the lodgings feeling tired, but not too weary to have her interest aroused by a picture of Jesus on the cross, with the subscription ‘I did this for you—what have you done for me?’ On an impulse she took a paper printed on one side only, and wrote her first hymn—‘I gave my life for thee’. Reading it over, she thought ‘This is not poetry—I will not bother to copy it out’. The paper was laid on the fire, but failed to catch light, and on a contrary impulse she seized it and put it, crumpled and signed, into her pocket. This incident, noted by her sister Maria, was recorded by John Julian, but, unusually for him, he omitted to explain her decision to have the verses published. Some time later, on her return to England, she paid one of her periodical visits to an old lady in an alms-house. Frances wondered whether she would be interested to hear the verses, and her listener’s delight prompted her to show them to her father. Impressed, he advised her to keep them, and fulfilled his promise to set them to music. 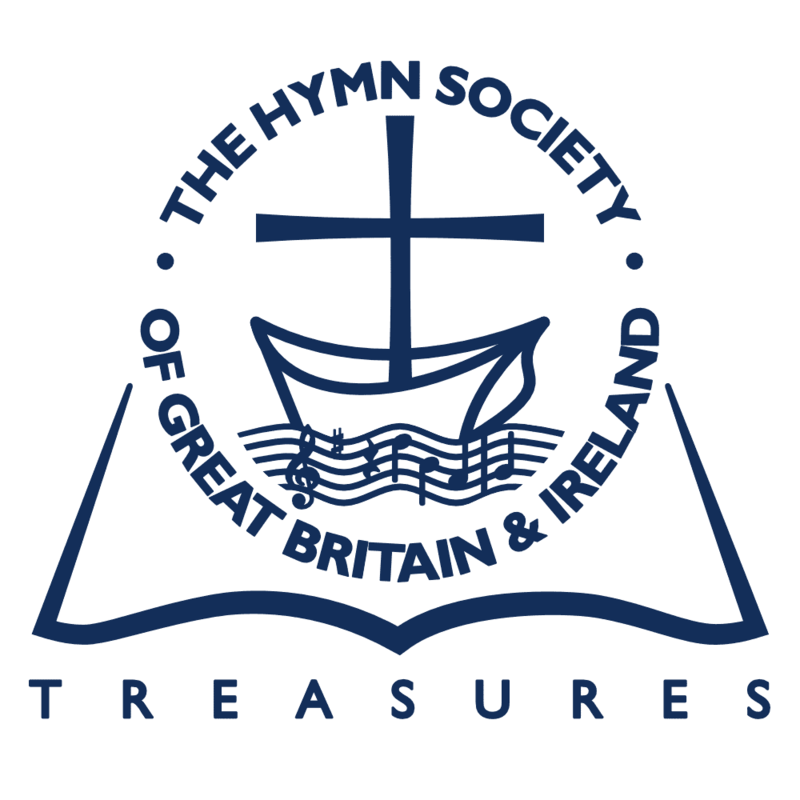 Published in Good Words, they came to the notice of Ellerton and How, who obtained her reluctant permission to alter them for Church Hymns (1871) to ‘Thy life was given for me’. Julian’s statement that this recasting did not become popular seems strange. I know of only one modern hymnal preserving the original first line—Golden Bells; its successor, Hymns of Faith, has come into line with others in using the altered version. Her strenuous if uneventful life—she refused to let persistent ill-health prevent her extensive travel—came to a close in Glamorganshire, where latterly she told Sankey her life-story. At the risk of being thought morbid, I must correct a statement that she died of a chill—the main cause was given as peritonitis. And the address is often wrongly given. Having corresponded with the Swansea Librarian and obtained a certificate, I can state categorically that it was ‘Park Villa’, Caswell Bay Road. Newton, Oystermouth, Glamorganshire. Her elder sister Maria was the informant on 6 June, when she was buried beside her father. The identity of the address with my surname recalls two other coincidences involving me. Four years exactly after her death another girl baby arrived, who later told me, ‘People used to say what a good woman she was’. That was my mother. I was only mildly interested, and certainly never dreamed that one day, in the very room where I am typing this, I would be visited by Frances Havergal’s sister Ellen’s great-grand-daughter Dorothy, in her capacity as minister of my church. Of the palace of the King’. Can we not regard that as a legitimate extension of biography? Surely Frances Ridley Havergal has attained that perfection, whatever form it takes, and through the medium of her finest hymns and our knowledge of what she was, she calls us to follow to the best of our distinctive ability. Part of a recording of our Conference Act of Praise in Carrs Lane Church, Birmingham, will be broadcast as ‘Sunday Half-Hour’ on 30 September at 8.30 p.m. on BBC Radio 2. All members will wish to offer heartiest congratulations and best wishes to our Secretary, the Revd Alan Luff, on his appointment as Precentor of Westminster Abbey. He expects to take up his new duties on 1 December.